I pride myself in my liner drawing capabilities and have been using liquid liner since my late teens. 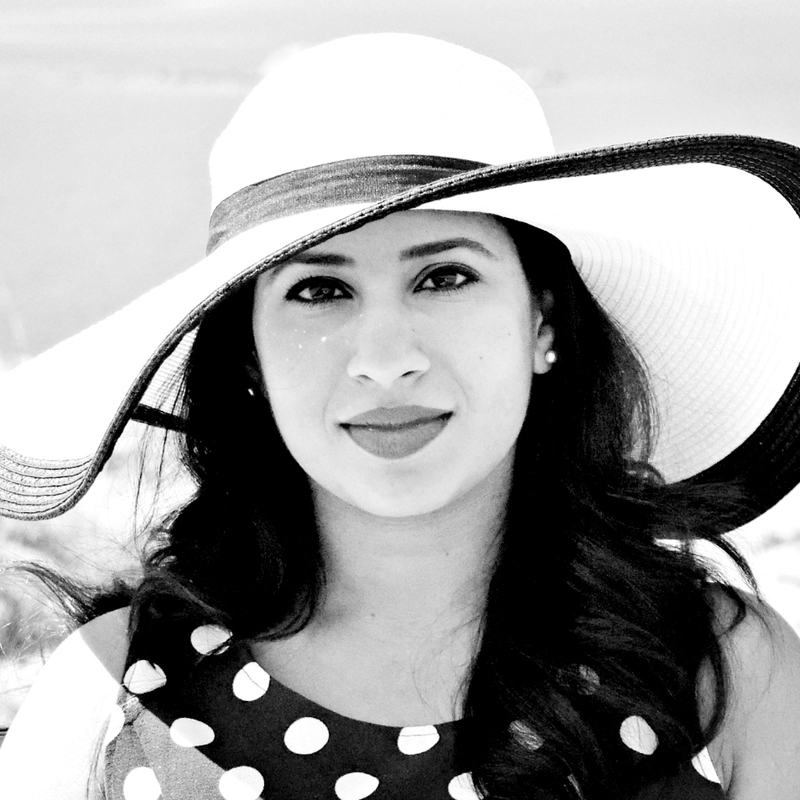 For years I've been loyal to my humble Lakme Insta-Liner. Indian beauties will definitely know this little nail polish shaped liner, cheap and cheerful and yet it performs superbly. Unfortunately, I can't find a store that sells it here in Kuwait and decided to head to my favourite drugstore brand, Bourjois, to look for an alternative. 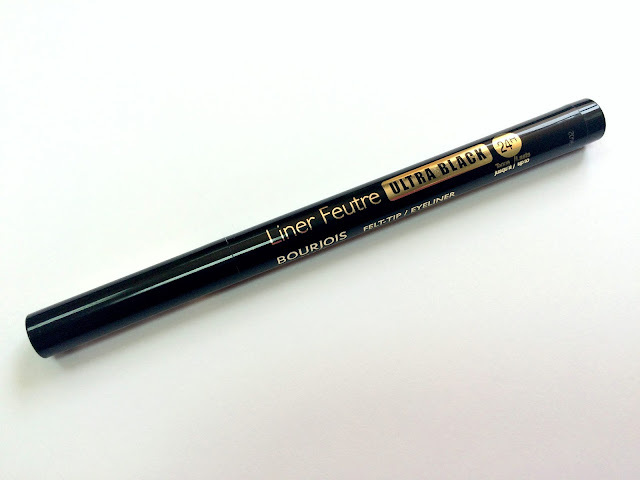 The staff at the Bourjois counter couldn't praise this Liner Feutre (basically translates to felt liner) enough and so I decided to give it a whirl. I've never tried felt tip liners before, but I figured it would be easier than the dip style liquid liner I was used to. Besides, 24 hour wear and ultra black? I'd be a fool not to try. On using this for the first time, I instantly fell in love with the intense blackness of the liner. With just one swipe, you're left with a jet black line that dries to a gorgeous sheen. Something I missed with my usual liner, which had more of a matte finish. Application is mess free as you can draw in long continuous lines without having to stop periodically to load up the brush. The cap closes tightly too, so you won't have any runaways in your handbag. The tip is a medium sized nib which glides easily and smoothly over your eye lids. Trying to wing out the liner is a different story however and I found that the nib tugged at my skin. I ended up settling for a more thicker wing to hide the imperfections, but it certainly isn't as smooth and defined as I'd like it to be. I do also wish the nib was a little more narrower as smaller areas like the inner corners of my eye are a little challenging, but I guess I just need some more practice. 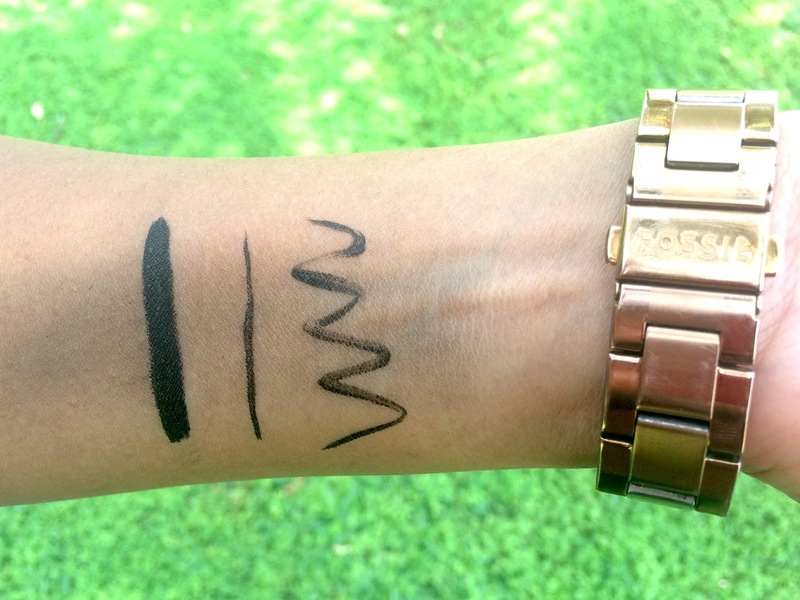 You can see from the below swatches just how dark a line you can achieve with the liner. For the most part, the liner doesn't budge and you'll come home with the same intense black liner you had in the morning. Only after a lot of vigorous rubbing did the smudging and fading occur in the second photo below. Quite weirdly enough, this transfers every so slightly onto my right browbone (my liquid liner never did this) and for this reason alone I will not be repurchasing. I do have oily eyelids and my right eye is slightly more hooded compared to my left, which is most likely the cause for the transferring. 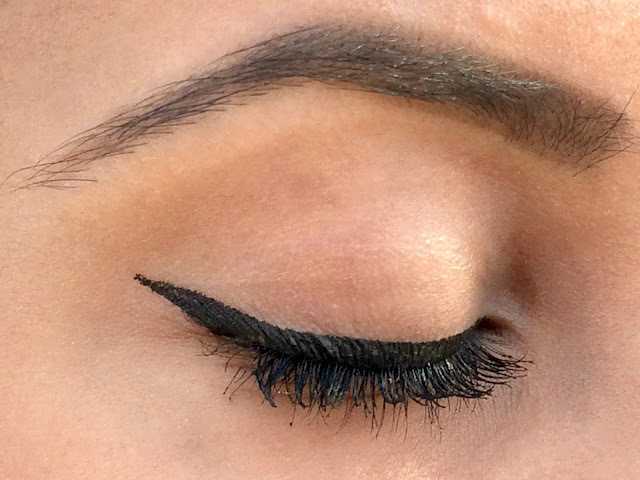 If you don't have oily lids, this will definitely be the liner for you. Long wearing, ultra black and easy to use, whats not to love about it. 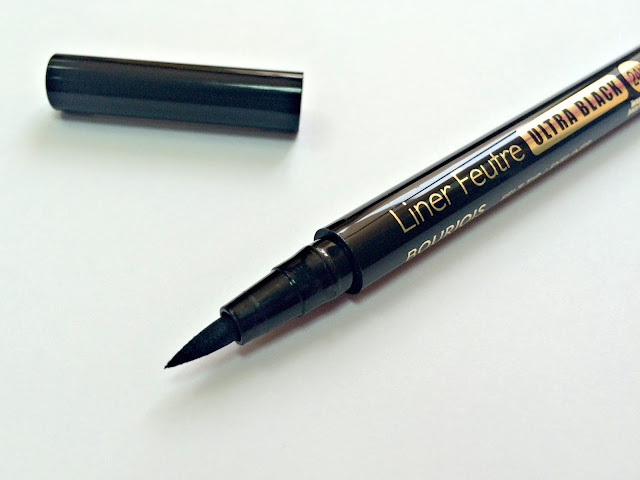 The Liner Feutre is available at all leading cosmetic stores and retails for 4.5 KD here in Kuwait. So, I guess I'm still on the hunt for that perfect black liner. What are some of your must try liners? Would love to hear from you! I've heard the Physicians Formula is amazing. I am HORRIBLE with liquid eyeliner but have it on my bucketlist to someday master the perfect cat eye so I recently picked up the L'oreal liquid eyeliner. Practice starts tomorrow haha. Oh, wow, let me know how you do with the L'Oreal liquid liner. We unfortunately don't have PHysicians Formula here in Kuwait which is a pity as there are quite a few products from the brand that I'd love to try out. Haha, yeah, I was like that when I first started out. I think its just a matter of finding one that works for you. I don't wear a lot of make-up, most of the time I only rely on my liner and my lipstick and that's it. Too bad this didn't work out well because the pigment is really awesome. I know, I'm quite disappointed. I absolutely loved the finish and the colour. An excellent product, but just not for me. I'm obsessed with these liner ultra black. It's really awesome when you applied it. Thanks! :-) Yes, the intense blackness is really lovely. I hardly ever wear make up. Sometimes I would like too however I just don't have much time right now for it. I would give this liner a try as it looks easy to apply and stays in place well. Yes, I just struggled a little while winging it out, but apart from that it was easy to apply. Stayed in place for the most part too! 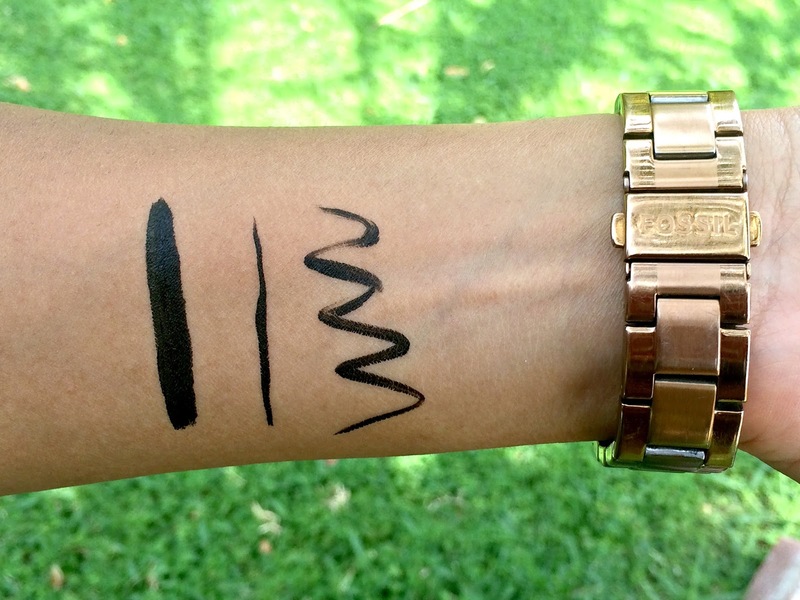 I love, love, love a good eyeliner so will have to check this one out! Definitely. Let me know how you get along with it. I am constantly looking for a new liner, this one looks so sharp and amazing I think I may have to try it out! I am currently using a maybelline matte one and find it smudges really easily after only an hours wear! I much prefer the ones in a pen style as opposed to a pot and wand. I've never tried the Maybelline version of this, but as you mentioned it smudges, I'll give it a skip. Thanks!